Why buy taco seasoning packages when you can mix your own? 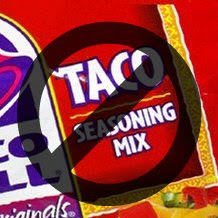 Mix together in small container and use as you would any store bought taco mix. Then congratulate yourself for saving a buck!